I borrowed this book from the library to help me with a visual merchandising project I have on the go and I've found it really useful! 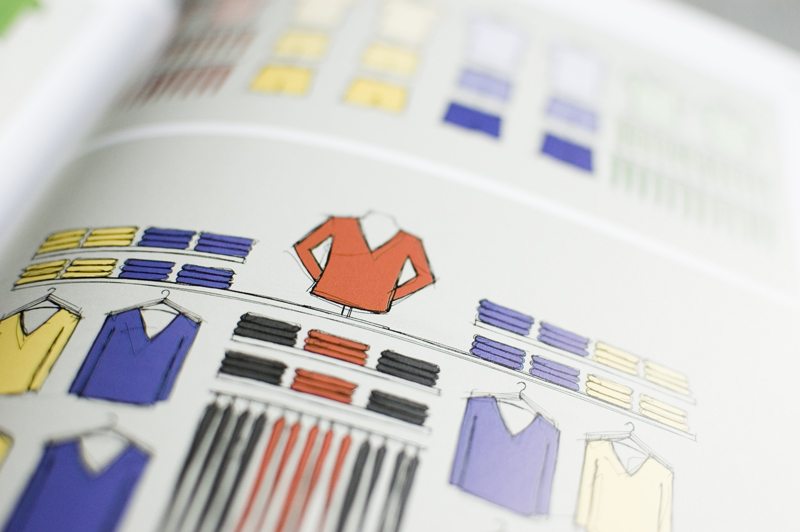 It's easy to understand, tells you all you need to know about the job role, has lots of interesting imagery and gives a detailed insight into the world of retail. 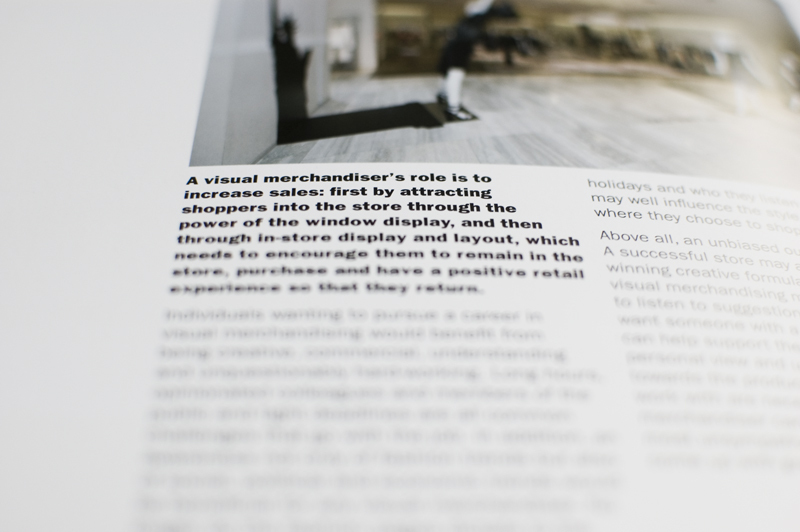 If any of you are interested in working in retail or aspire to be a visual merchandiser then I really recommend buying it! 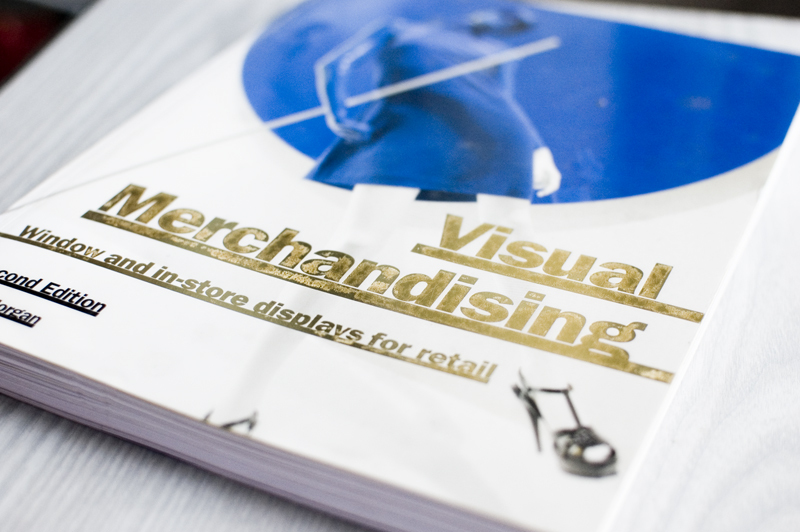 It's about £16 on Amazon for the latest edition and it's called Visual Merchandising: Window and in-store displays for retail by Tony Morgan. 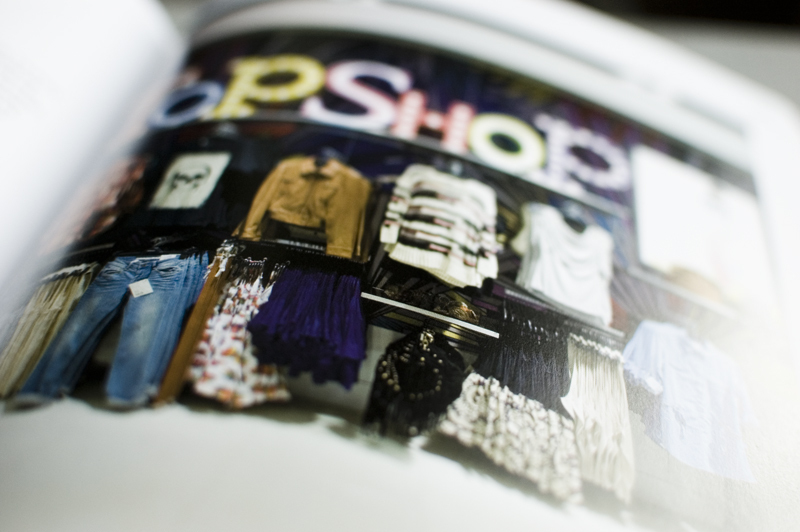 I'm so interested in visual merchandising! I'll check it out! I don't know if it could be useful for me or not, but for sure it could be interesting. 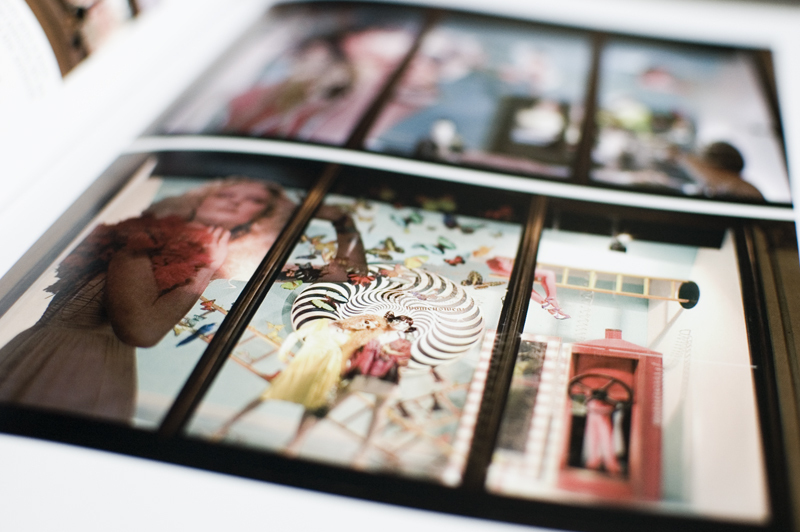 seems like an awesome book..I love reading fashion-related books! Cool, it might be very usefull to me. 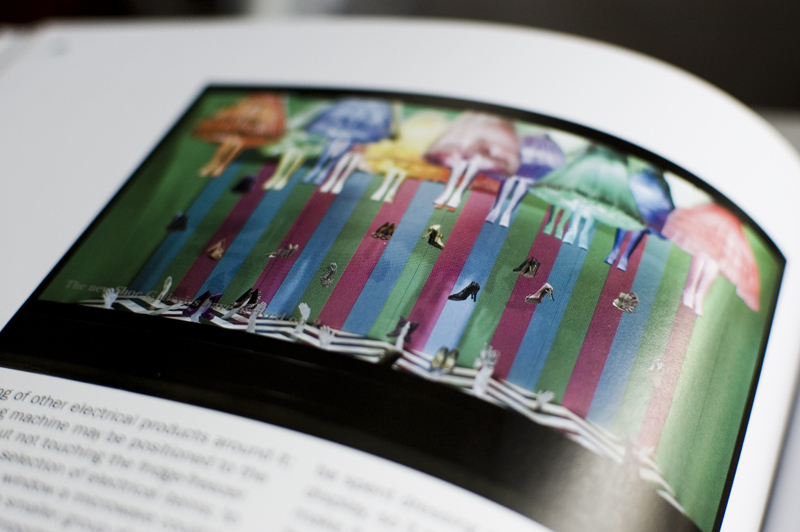 Visual aspect is extremelly important to understand if you want to work with merchandising!